Rest in this quiet and cozy, six-room cottage. 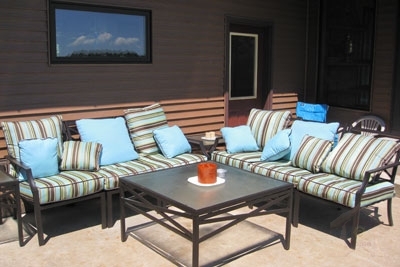 You can sit on your screened-in porch and enjoy the afternoon or warm up by the fireplace. The master bedroom has a king-size bed and includes a master bath. The other two bedrooms have twin beds in each end ensures a comfortable stay for your group of up to six people. 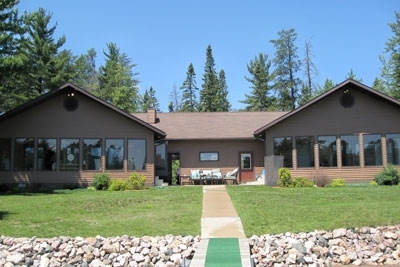 This cottage comes fully furnished and has everything to accommodate your needs including: all major appliances, washer/dryer, dishes, linens, and TV/VCR/DVD combination. Utilities and cable are included (no phone).